Hi, I'm Alex A. a.k.a Alex Santana. Voted CV Weekly's 2018 & 2017 award for Best Guitarist & Instrumentalist in the Coachella ValleyI'm a Coachella Valley native. I've been a guitarist for 18 years. I play an eclectic variety of music which includes Jazz Standards, Blues, Flamenco, Boleros, Oldies and Originals. I am in various groups but am primarily a Background Soloist for Fine Dining Events. I currently produce, compose, write and perform. I am currently a BMI artist and am contracted with Franklin Thorne Music Publishing. I am represented by KB Management. 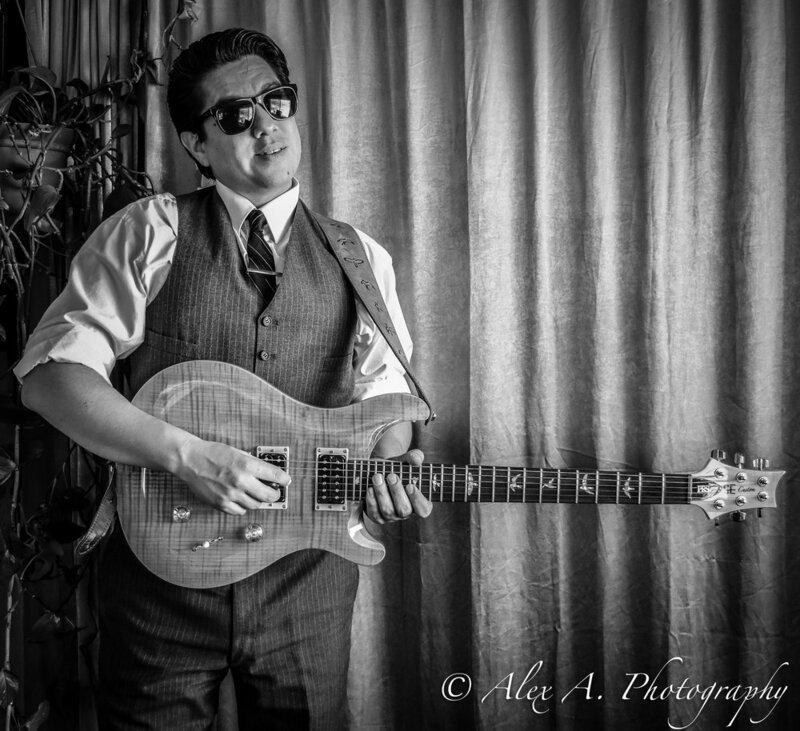 Opened for BB KING in 2013 as Alex A. & The Fermented.